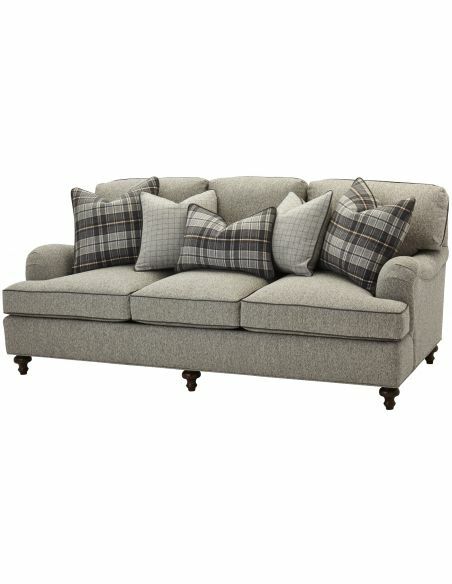 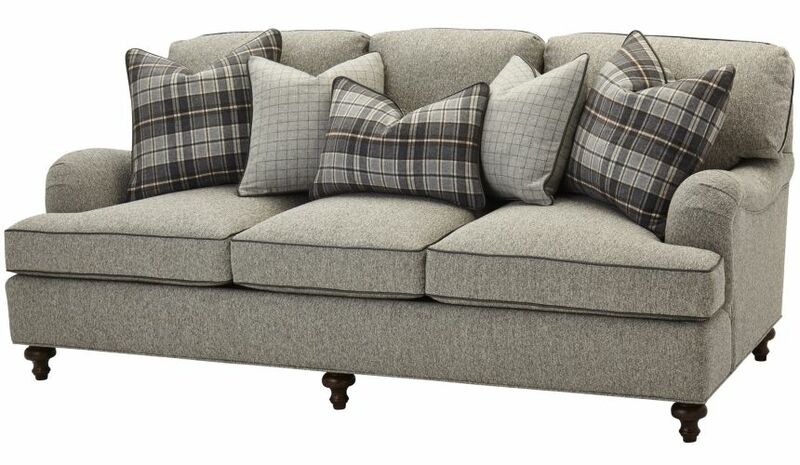 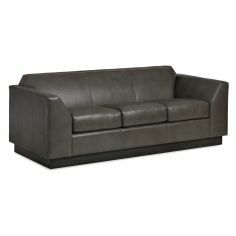 A robust, comfortable living room sofa, the upholstered sofa in gray adds a warm, natural touch to your home interiors. 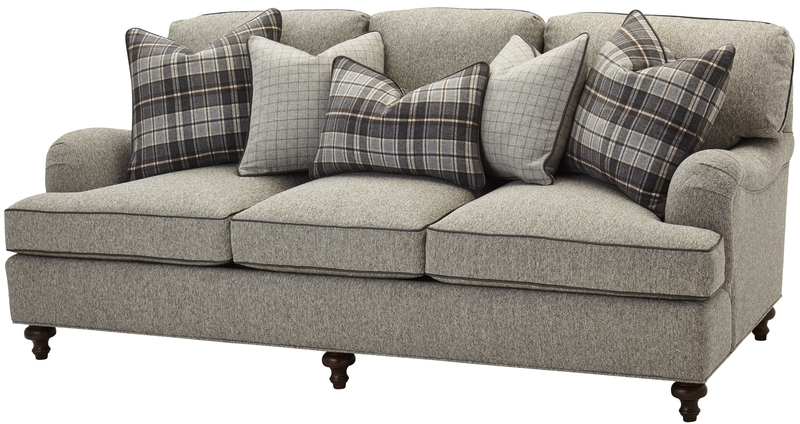 The sofa features seat-cushion upholstery and roll arm rests that allow relaxing your elbows. 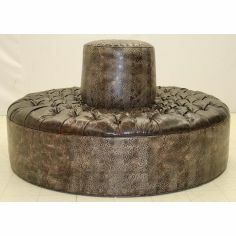 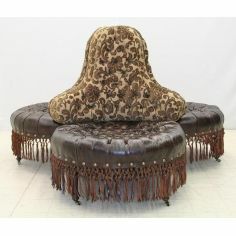 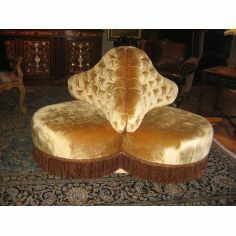 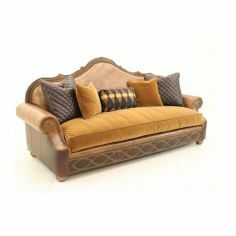 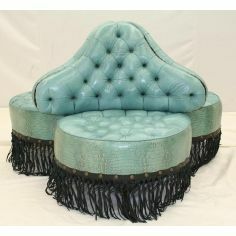 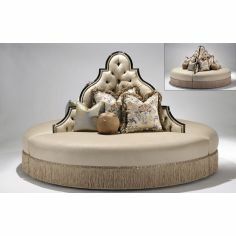 The bun-shaped feet provide stability to the entire structure of the sofa, while the over-sized pillows complement the sofa in the best possible manner. 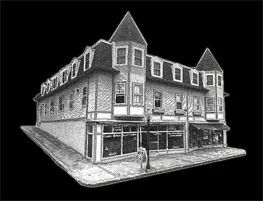 91" x 45" x 40"